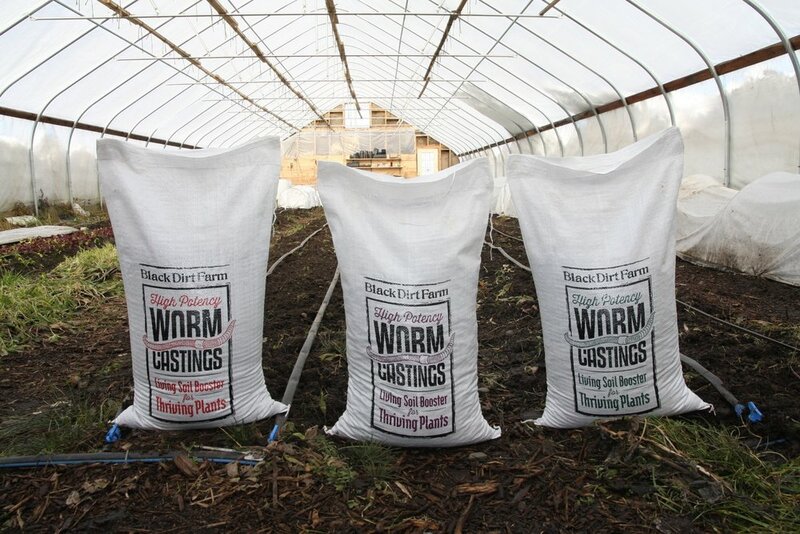 Black Dirt Farm is a 240-acre diversified family farm in Vermont's Northeast Kingdom. We collect food scraps from our community for feeding hens, make compost and worm castings with the excess food and manure, and use them to nourish our soils and crops. Our farm is firmly based in regenerative agricultural practices and the creation of sustainable food systems. We are proud of our products and excited to share them. 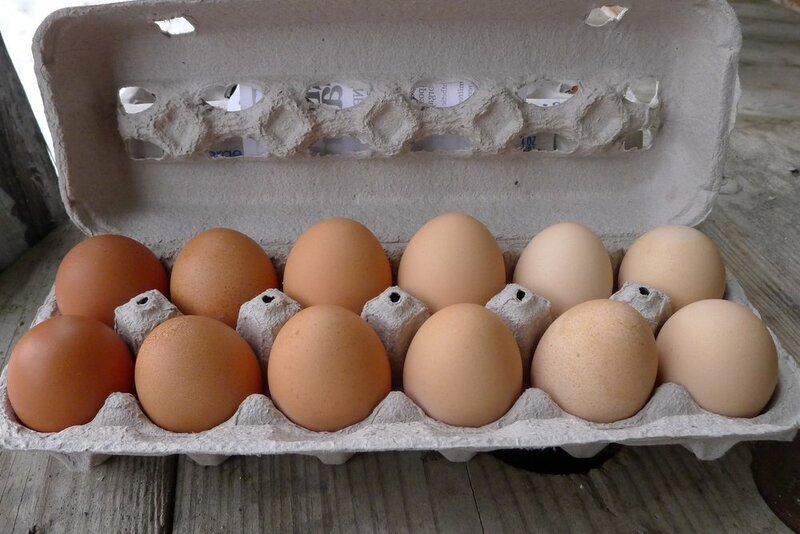 Our diversified farm produces pasture raised eggs, meat birds, garden compost, worm castings, and seasonal greenhouse and field crops. 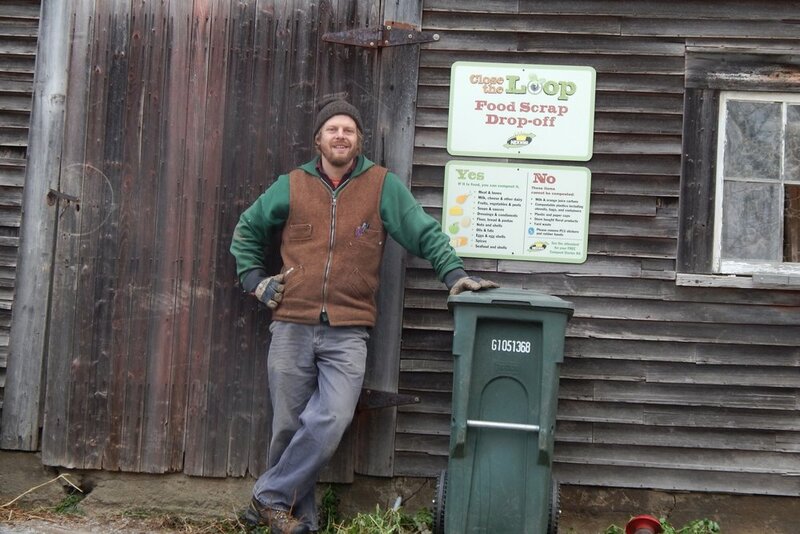 Black Dirt Farm provides weekly food scrap collection services to businesses and institutions in the Northeast Kingdom and Lamoille River Valley. Rich in microbial life and organic nutrients, this unique soil amendment cultivates the dynamic soil base that is the key to productive, thriving plants.